Explain ideas, tell stories and repurpose content in a creative, visual format. Whiteboard videos empower your video marketing strategy. Compared to traditional talking-head videos, whiteboard animations solicit 3X as many social shares and 2X as many purchases. Consumers also spend 88 percent more time on websites with video than websites without. Plus, audiences retain 95 percent of video messages but just 10 percent of text-based content. Animations keep users on the page, which is a primary search engine ranking factor. Using whiteboard videos accomplishes more than static imagery and written content could ever hope to achieve. 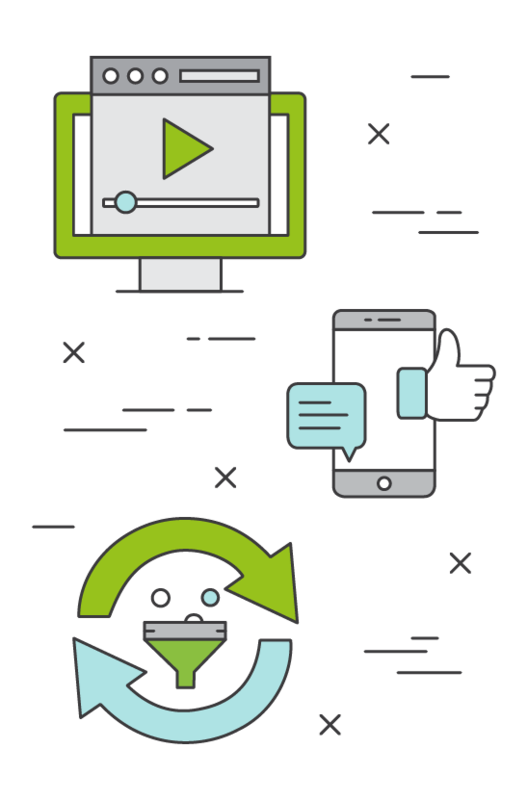 To move leads down the funnel and influence buying decisions, Brafton produces, publishes and promotes whiteboard videos for maximum effect. Whiteboard videos provide visual cues to time-strapped viewers. Because they’re one of the most digestible, seamless types of content, whiteboard videos are tailor-made for today’s consumers. 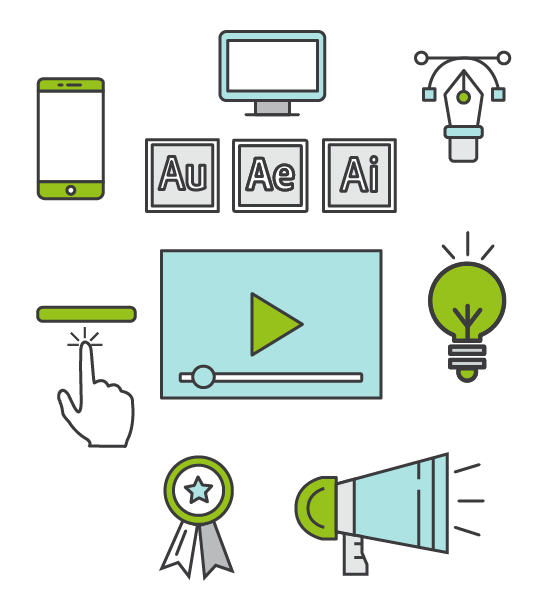 Using custom illustration, software-enabled animation and the expertise of top motion graphics designers, your videos are direct, targeted and impactful. What’s your brand message? Now let’s animate it. 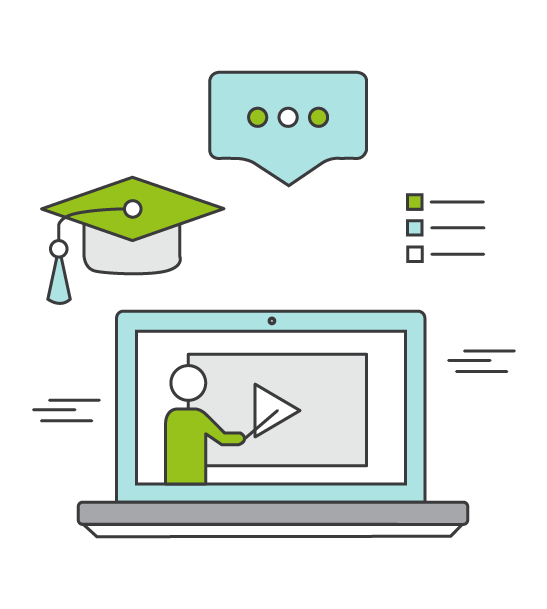 Synthesize complex product specs, offer step-by-step explanations and animate how-to guides to bring your customers and prospects up to speed on your capabilities. Words are great. Graphics are better. Animated graphics all the more. Using brand-specific typography, style, instructions and narration, our video team produces from scratch the educational content your audience craves. Your dedicated animator and scriptwriter take your vision to the big screen … of laptops and smartphones. Throughout each stage of the writing, design and production process, we infuse your story and your expertise. Powered by Adobe Illustrator, After Effects and Audition, we combine the best in software applications and custom artwork. 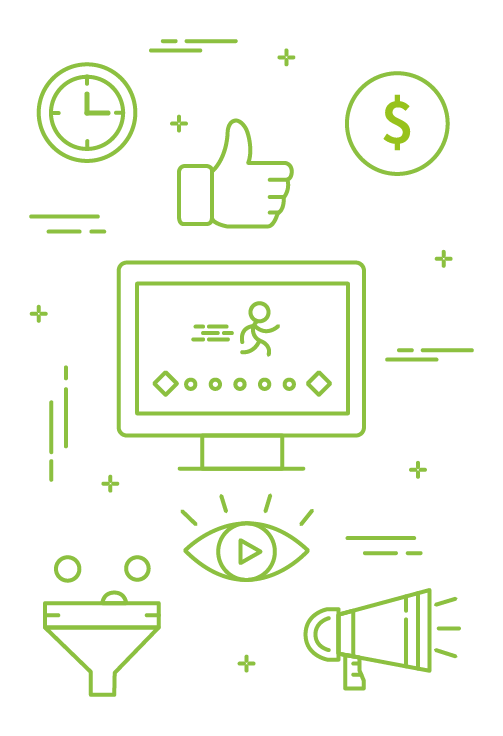 For additional context, we include off-screen voiceover talent, enhanced audio and graphical annotations like subtitles, company logos and calls-to-action. Whiteboard animations are multifunctional assets that marketers in all industries can benefit from. Have existing collateral that’s dormant on your site? Repurpose it into a short 90-second animation embedded on a landing page. Need to engage followers on social media? Quick-hitting, informative 30-60-second videos generate more likes, comments and shares. Sales process slowing down after the first few touchpoints? Deliver whiteboard videos to prospective clients to share with internal stakeholders and advocate on your behalf. Videos help populate resource centers with dynamic media, quickly answer site visitors’ questions and exhibit the more innovative side of your brand. 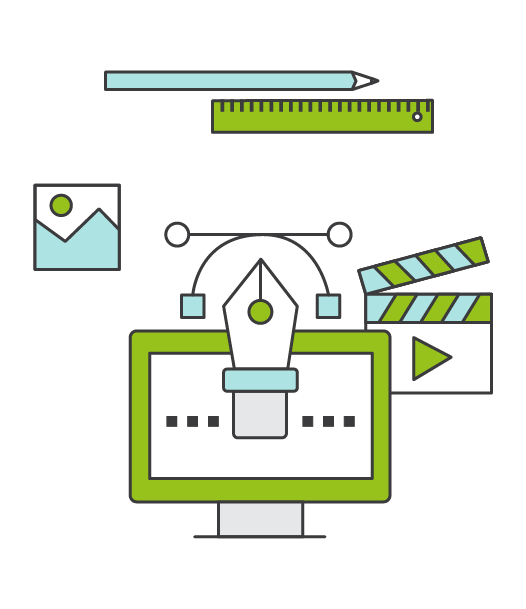 Put a fresh spin on your corporate videos with animations that drive your content strategy.